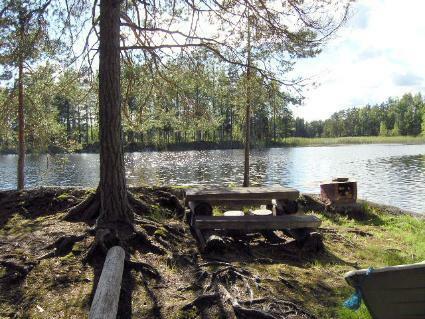 70 km north-east of Varkaus, lake Suvasvesi 10 m shallow, hard sand bottom, jetty and own boat. 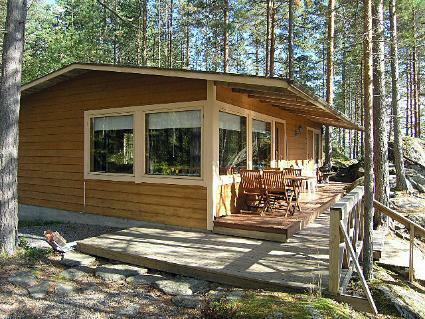 Wooden cottage 1982, kitchenette, living room with extra bed for two, an alcove with double bed and one bed, sauna, spacious dressing room and covered veranda. Stairs down to the dock. In the cottage there is air source heat pump and wood-burning oven. 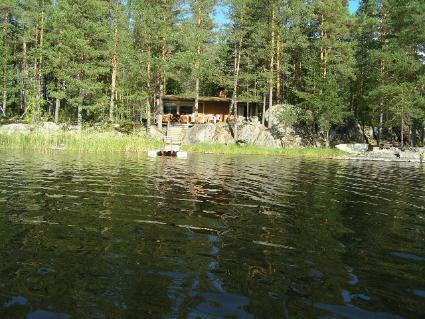 The cottage is located on a cliff, lake view to the south, surrounded by pine forest. 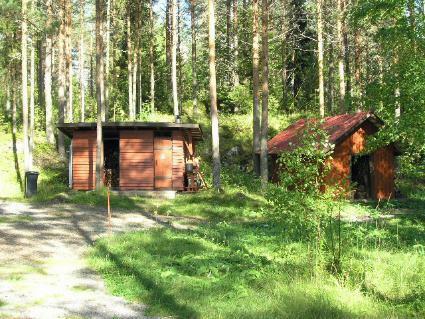 In the yard area there is woodshed and Biolan outdoor toilet. On the beach cliff there is a barbecue place and table. Owner rents out 5 hp outboard motor for boat. 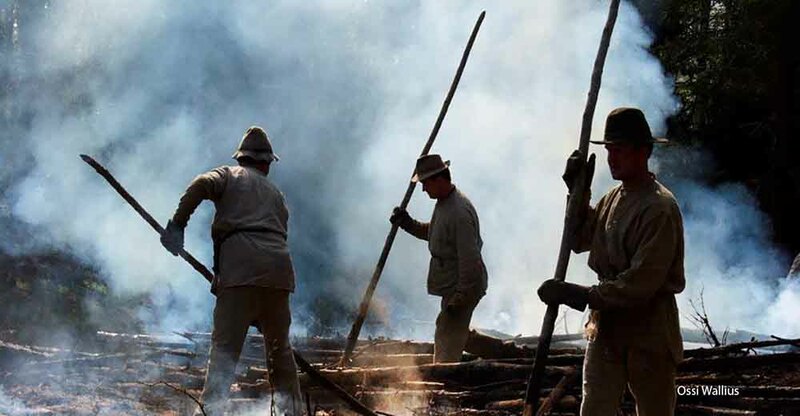 In the area there is an entrepreneur who organizes hiking and hunting trips by separate agreement / payment. 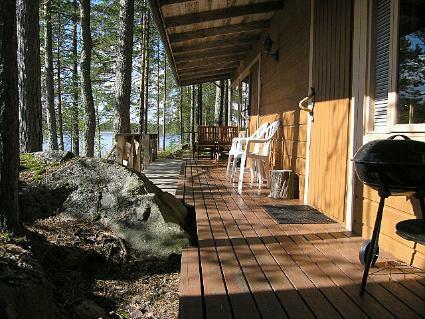 From near located Palokki pier can be reached a ship that travels Kuopio-Savonlinna route. 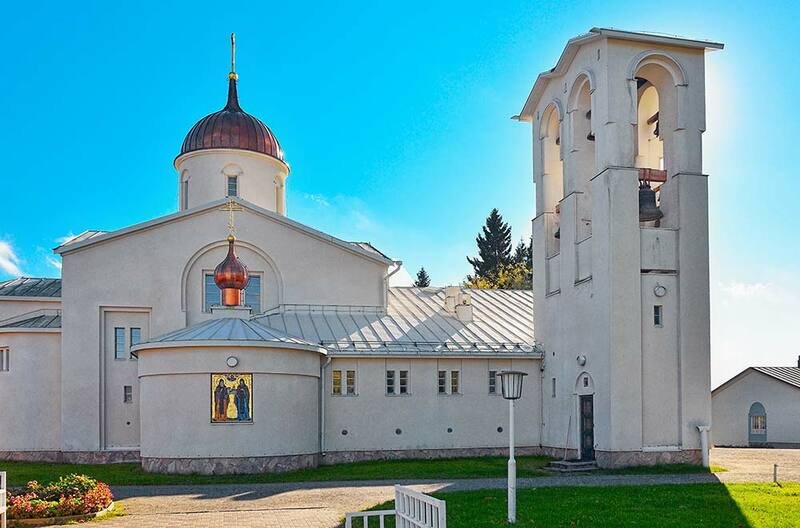 Lintula Monastery 7 km, Valamo monastery 20 km, Tuusniemi 37 km, Karvio 15 km, Heinävesi 42 km, Kuopio Airport 75 km. Note! Clients must take carbage to a locked waste collection point 1.2 km away, key and map from the owner.